According to years of research, youth who are involved in mentoring programs tend to have increased self-esteem, greater school connectedness and academic performance, and better relationships with parents and peers. Similarly, benefits for mentors include strengthened leadership qualities and communication skills, a feeling of accomplishment and fulfillment, and an enhanced sense of well-being and self-worth. All of Swift Youth Foundation’s programs facilitate positive mentorship relationships between economically disadvantaged youth and college-bound teens – a mutually beneficial relationship with significant impact on everyone involved. ​Based on Maslow’s Hierarchy of Needs theory, we believe that we must meet the most basic needs (i.e. 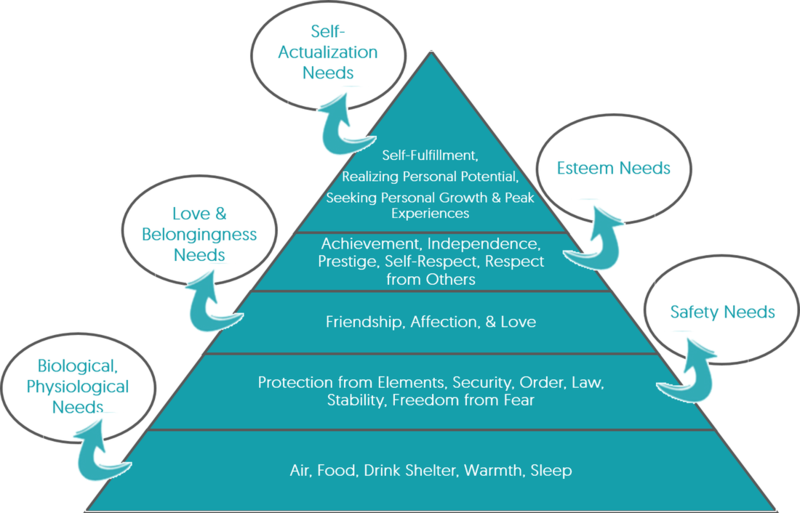 food, drink, shelter) in order to successfully fulfill higher levels of needs (i.e. self-fulfillment, realizing personal potential) and make a true impact. All of Swift Youth Foundation's programs ensure that basic needs are met, while simultaneously fulfilling the higher levels of needs in every youth and teen we serve.